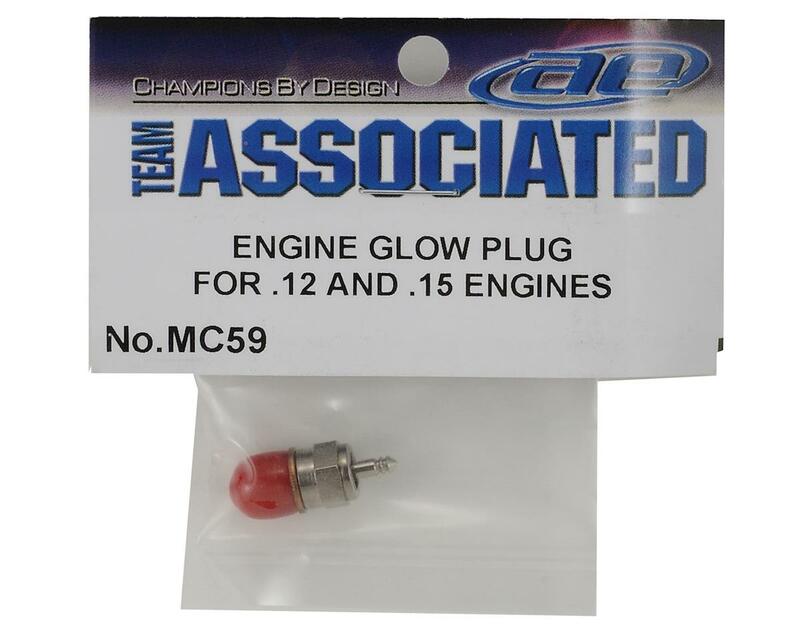 This is the Team Associated McCoy MC59 Glow Plug. This is a good all around plug for .12 to .28 size engines running low to medium nitro content fuels. 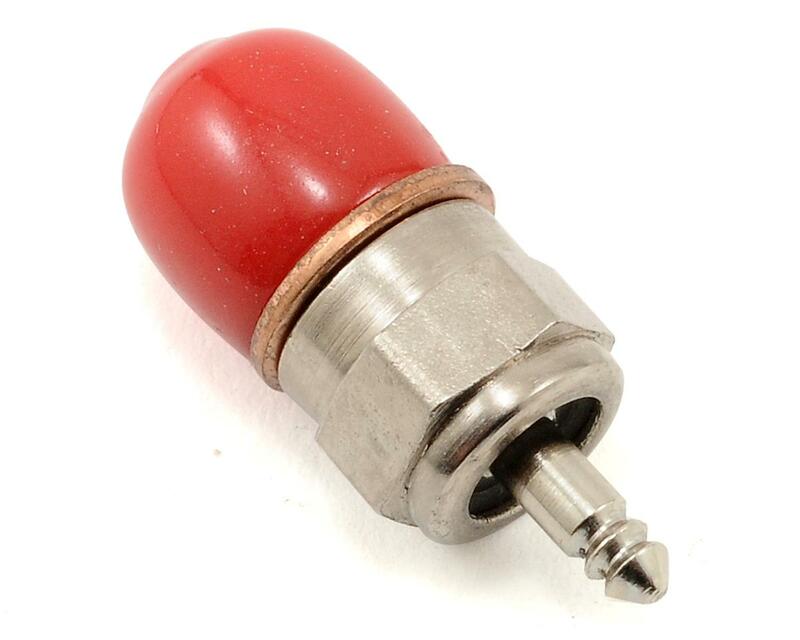 Cold and humid days can be hard on a standard glow plug. Weather conditions like these can make a normally superb plug idle rough or load up in the mid-range. Even a great glow plug can cause trouble on days like this. No worries, the MC59 glow plug has a hotter heat range, giving great performance in cold or humid conditions.